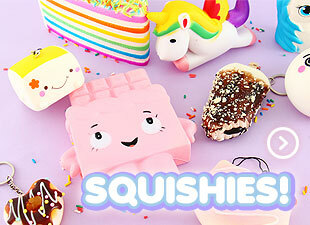 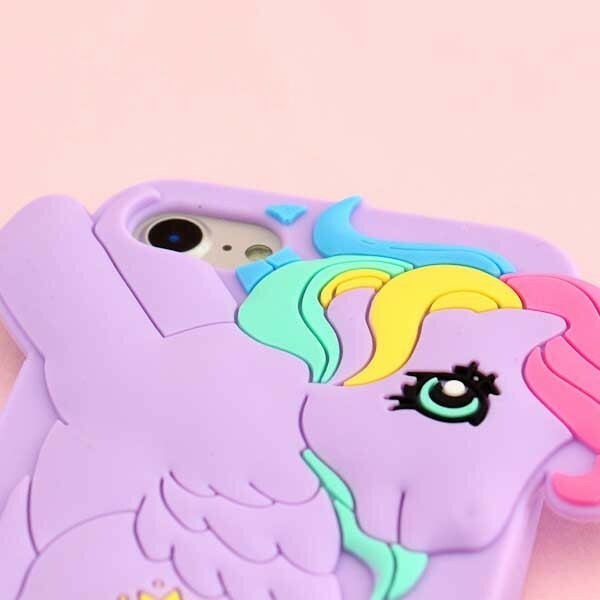 Let this magical pony help you protect your iPhone! 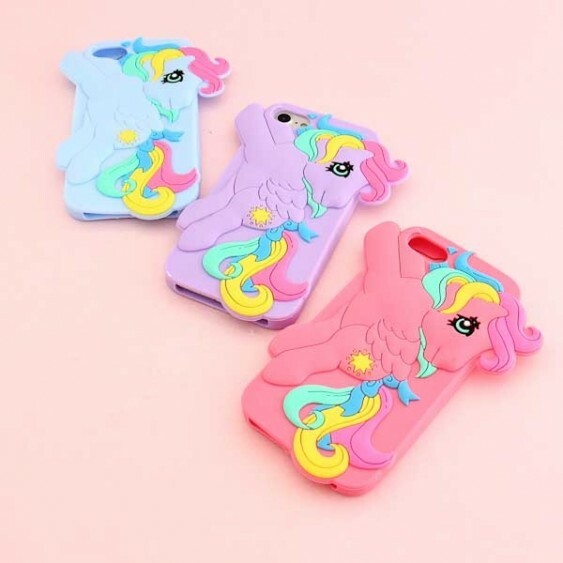 This super cute phone cover is made of durable and flexible silicone, and shaped like a flying pony with an adorable rainbow-colored mane! 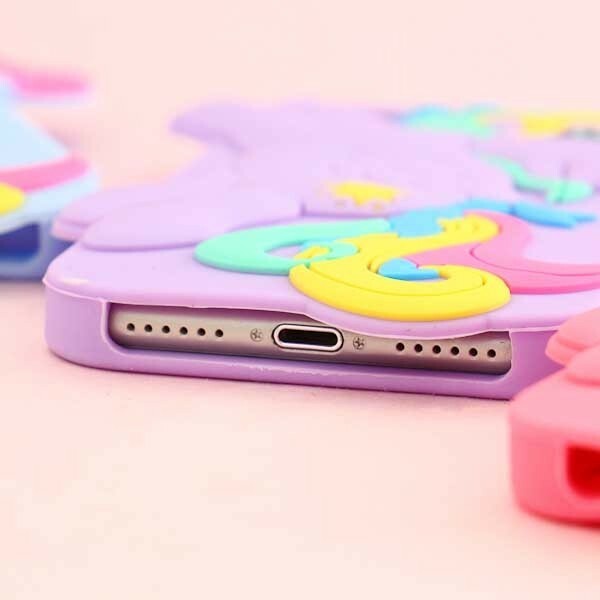 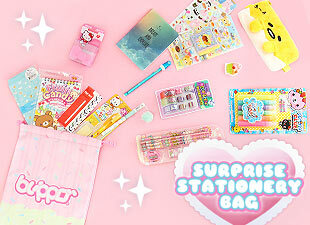 The cover fits for iPhone 7 and 8, and is certain to make your everyday life more kawaii than ever!